Write a PHP program to sort an associative array (alphanumeric with case-sensitive data) by values. 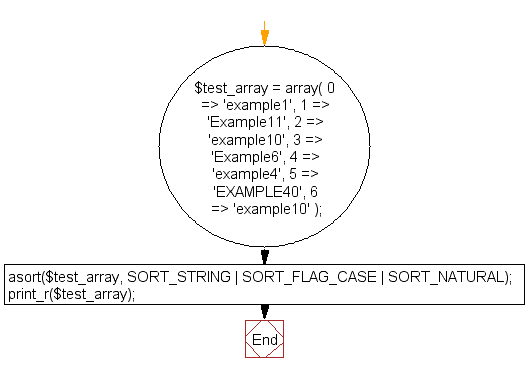 Previous: Write a PHP function to search a specified value within the values of an associative array. 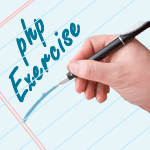 Next: Write a PHP script to trim all the elements in an array using array_walk function.